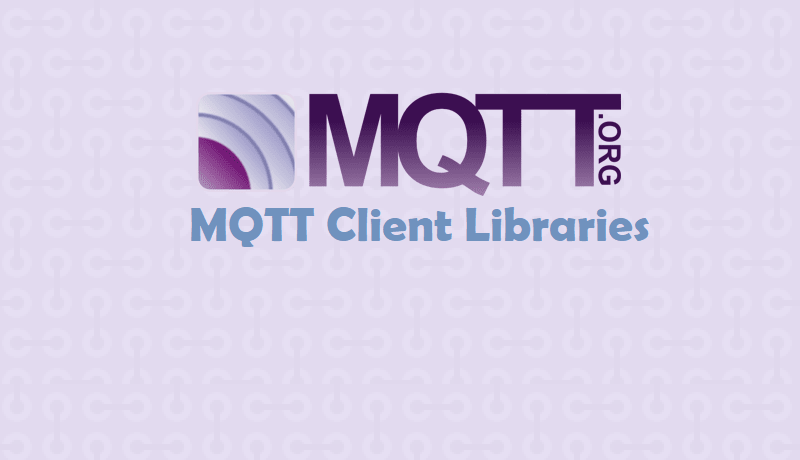 Here you find a list of MQTT Client Libraries. so checkout this List. MQTT-C – A portable MQTT C client for embedded systems and PCs alike. hulaaki – An Elixir library (driver) for clients communicating with MQTT brokers(via the MQTT 3.1.1 protocol). Exmqttc – Elixir wrapper for the emqttc library. Xenqtt – documentation Includes a client library, mock broker for unit/integration testing, and applications to support enterprise needs like using a cluster of servers as a single client, an HTTP gateway, etc. vertx-mqtt-client is an open-source, high performance, non-blocking MQTT client built as a part of vert.x’s jvm toolkit. Ascoltatori – a node.js pub/sub library that allows access to Redis, AMQP, MQTT and ZeroMQ with the same API. bish-bosh, supports bash, ash (including BusyBox), pdksh and mksh.